Imagination knows no boundaries in the world of Donna Wilson. Growing up on a farm in rural Aberdeenshire, Scotland, ignited in her a love for nature and wildlife. 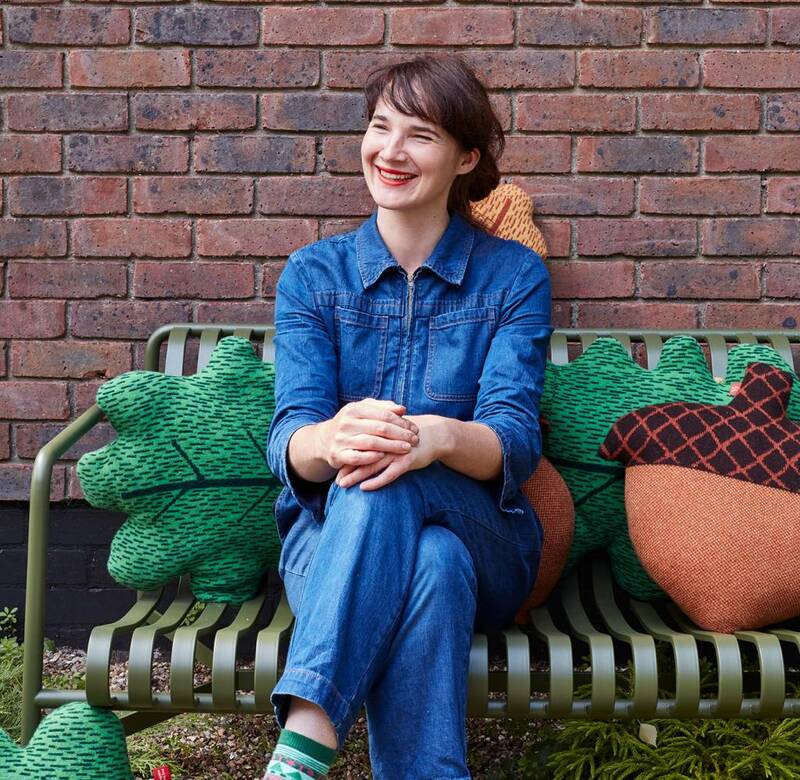 A childhood filled with felting, sewing, knitting and wrapping eventually led to studies at the Royal College of Art and then a studio in East London where she now creates cheeky knitted creatures and cushions inspired by colorful fruits, veggies, and adorable cuddly animals. They're sure to make you smile. Portrait by Gareth Hacker.